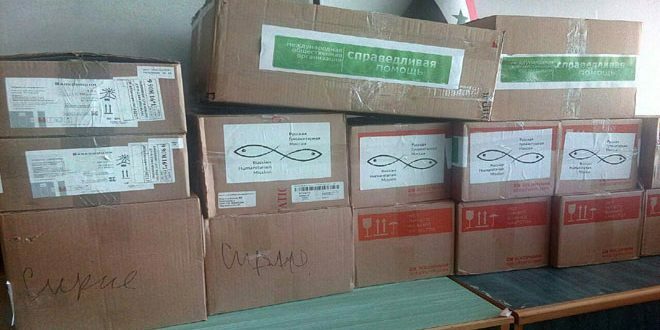 Lattakia, SANA – Tishreen University Hospital in Lattakia received new batch of medical aid provided by Russian Dr. Liza Fund. 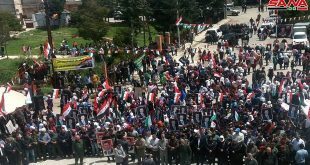 Head of Tishreen Hospital, Mounir Othman said that the aid consists of cancer drugs for children and newborns which the hospital lacks and faces challenges to provide them due to the unjust unilateral economic sanctions imposed by the US and a number of western and regional states on Syria. He underlined the Russian Charity’s continued coordination with the administration of the hospital in order to know medicine shortages and further improve medical care services. The Charity members toured the departments of pediatric tumors and met parents to know the hospital’s needs in the next stage, with Othman expressing appreciation and gratitude to Russia’s efforts to support the steadfastness of the Syrian people. 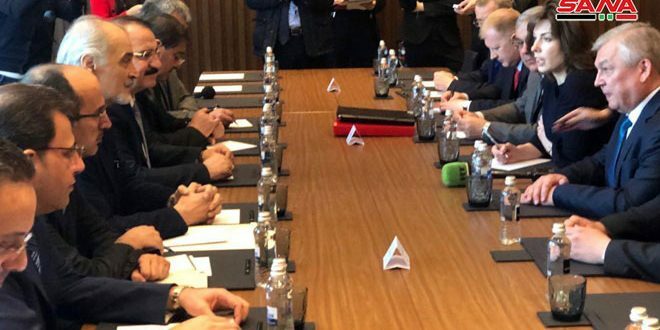 The representative of the Hmeimim-based Russian Coordination Center stressed his country’s readiness to provide support to Syria, particularly in medical and humanitarian sectors. On December 27th, 2016, the administration of Tishreen University Hospital received medical aid and gifts to patients and children on Christmas and New Years Eve.